I’ve been considering ranking factors this year and asked several leading SEOs for a reality check (Real World Ranking Factors). The feedback I received confirmed the direction of my thoughts about ranking factors. Google’s algorithm has changed dramatically. While ranking factors still matter, content factors may be playing a larger role. Ranking factor type elements tend to support the Content Type Factors. For example, a savvy publisher will select images that are directly relevant to the content. That’s a content factor consideration. Content around the image is directly relevant to the image. Captions associated with the content informs Google about what the image is about. The URL of the image should ideally describe the image. The first two aren’t generally considered ranking factors, but they do play a role. 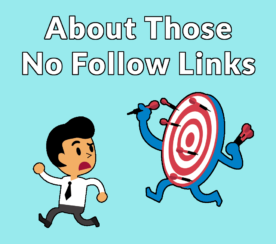 Although a descriptive URL can be considered a ranking factor, I tend to consider all three of those as content factors, along with the choice of the image itself. They all work together to tell what the image is about and the image itself works to influence what the meaning of the page is about. The alt attribute is related to accessibility. The correct manner to use an alt attribute is to describe what the image is. Images are an important component of most web pages, and are of course a particular sticking point for low-vision users. We must consider the role an image plays in a page to work out what type of text alternative it should have. In the page we have a picture of a cat, illustrating an article on cats’ well-known judgmental behavior. Google does not recommend using your keywords in the alt attribute. Google recommends accurately describing what the image is. 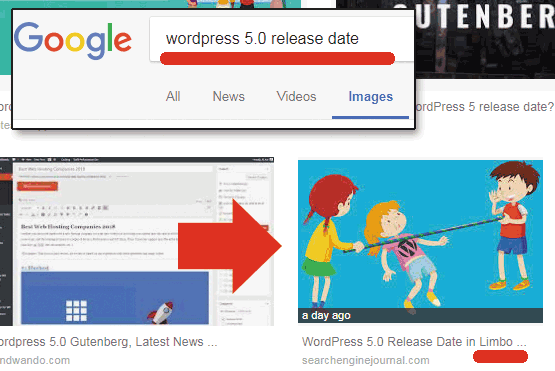 For example, in a previous article about WordPress 5.0’s release date being in limbo, I used an image of children playing the game of limbo. 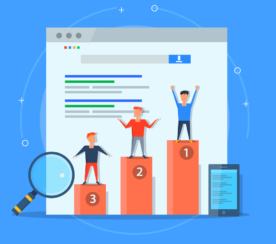 This is an example of how ranking factors and content factors work together to help Google understand what an image is for purpose of improving image search results. This is why it’s so important to get your Content Factors right. 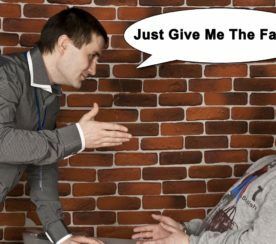 The best case scenario is to use an image that is directly or indirectly related to what the page is about, even if it is a metaphorical connection. Everything, the content factors and the ranking factors must work and support each other. In my opinion it’s best to avoid random choices! If the image is a building that symbolizes something, then the alt tag should describe it exactly in that manner. 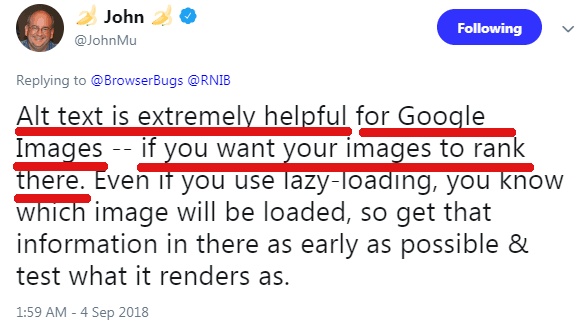 Doing so will help Google understand the image is and help it to rank the image in Google Image Search. Google’s John Mueller advised that the Alt attribute was helpful for helping Google Image search rank an image. He did not recommend using the alt attribute for stuffing it with keywords. He merely said it was useful. Google’s recommendation is to use the alt attribute to accurately describe the content of the image. Google has image algorithms that are precise enough to not only identify that there’s a dog in a photo but it can identify the breed of the dog. Using the alt attribute in the manner it is recommended by Google will help that image rank better in Google Images and work together with the rest of the content to rank the web page. This is what I mean about how traditional Ranking Factor type elements are not necessarily the cause of good rankings in themselves. That’s how it used to work in the past and in less competitive niches the old approach can still work. But today, in my opinion, we have to consider content factors. Chief among those is identifying what Google believes a user means when they type a search query (content factors). Then work from there to outline the content and use the traditional ranking factors (headings, title, alt attributes) to support the content. When doing SEO for a search engine that uses AI for 30% of search queries, it takes more planning in order to rank. The simplistic idea that ranking elements are expressly for adding keywords seems anachronistic nowadays, especially considering that AI doesn’t care about keywords. That’s why I feel it’s shortchanging someone to simply answer yes when someone asks if the alt attribute is a ranking factor. The best advice, in my opinion, is to say it’s more nuanced than adding keywords to a ranking element. 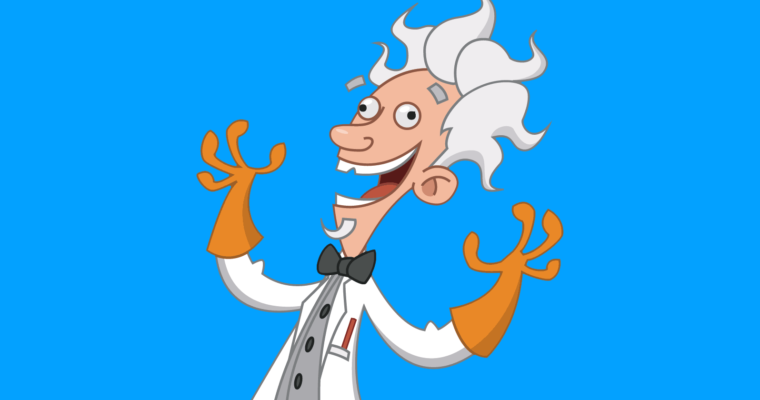 It doesn’t take a scientist to realize this, just look at the search results (SERPs). Top 7 Ranking Signals: What REALLY Matters in 2018?